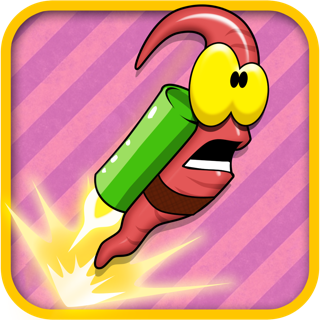 Run for cover as the original, award-winning turn-based strategy game WORMS™ hits the iPad! 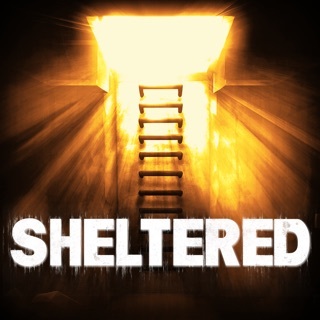 Enjoy this enhanced visual edition of the top-selling AppStore title! 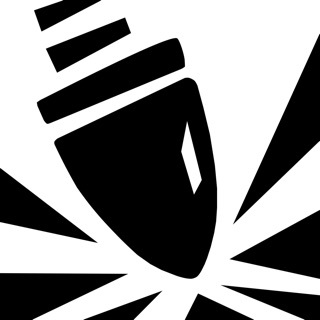 • Cartoon-style visuals and comical audio. 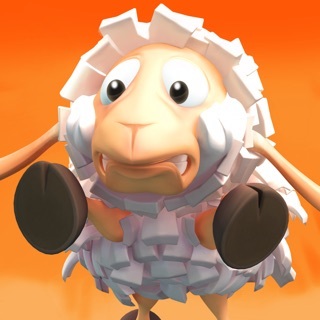 • Plan attacks with the infamous Sheep, Holy Hand Grenade and Banana Bomb! • 50 challenges, with items to unlock. 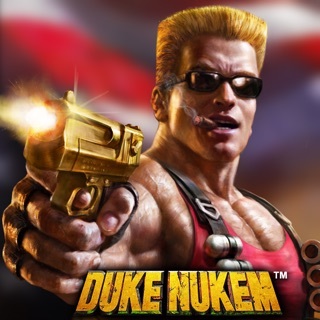 • 6 environments, all with random battlefields, no two games are ever the same! • Personalise your team with names, voices and gravestones. 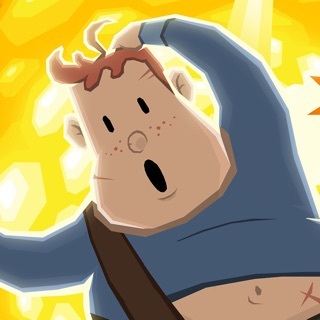 • Auto-saves game state on exit. 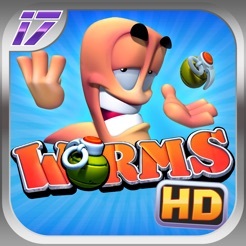 • Think you're a Worms™ expert? Take on a true test of your skill and face the mighty challenge of the all-new Body Count mode. 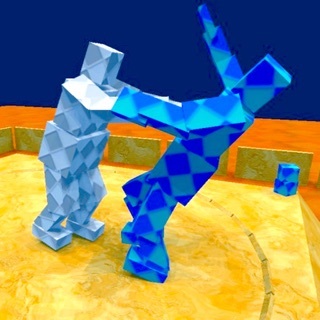 • Watch your finest moments again and again with the return of action-replays. 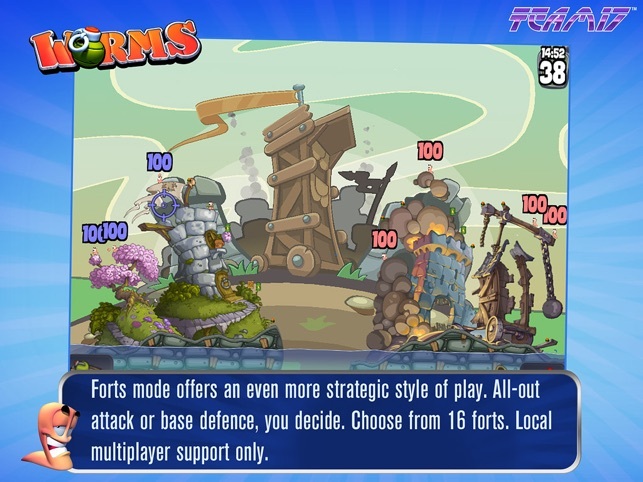 DON’T MISS OUR OTHER EXCITING WORMS GAMES! 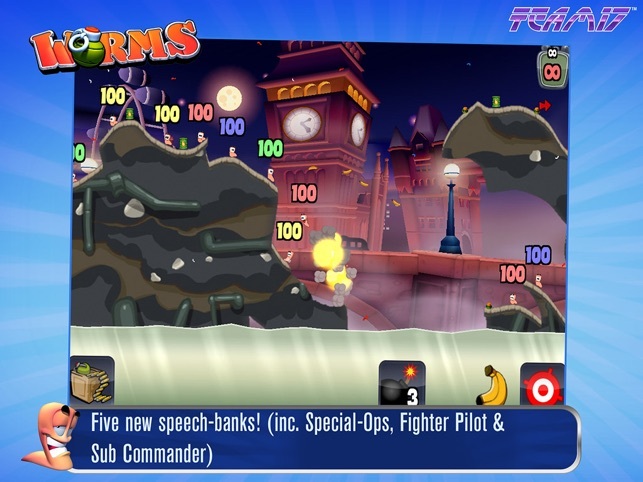 Worms Crazy Golf, Worms 2 Armageddon, Worms, Worms Crazy Golf HD & the Worms Sound board FREE! - Five new speech-banks! (inc. Special-Ops, Fighter Pilot & Sub Commander). 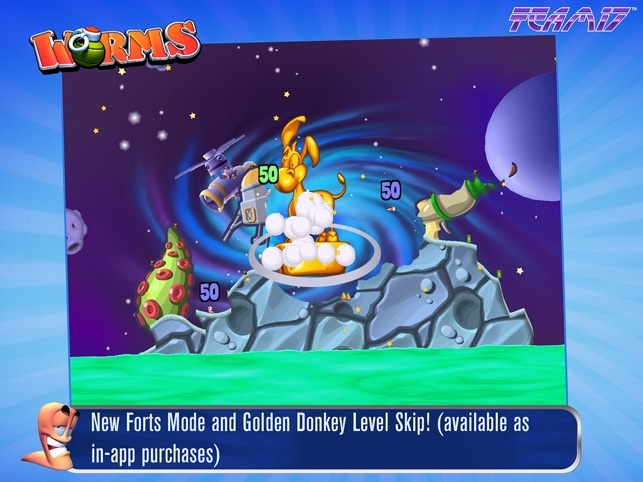 - New Forts Mode and Golden Donkey Level Skip! 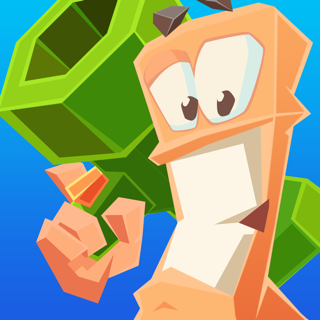 (available as in-app purchases). 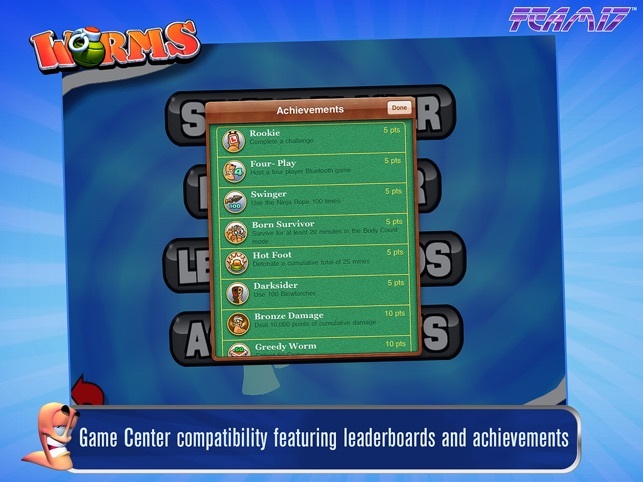 - Game Center compatibility featuring leaderboards and achievements. 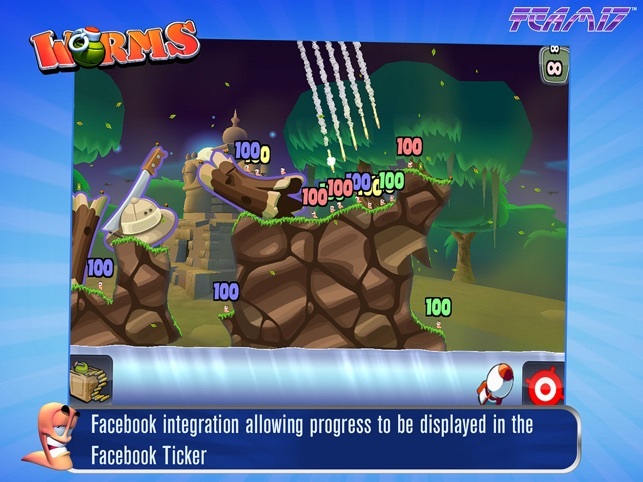 - Facebook integration allowing progress to be displayed in the Facebook Ticker. Что я могу сказать: червячков оочень люблю, но эти- полный отстой!!! Графика на 0, управление отвратительное!!! Такое впечатление что разработчики вообще не старались!!! Цены не те что пишут а потом с карты снимают другую суму вы не имеете права наебовать людей в суд на вас нада подать ! Требуется iOS 3.2 или более поздняя версия. Совместимо с iPad.